Here are some articles that I liked this week, I hope you enjoy them as well! 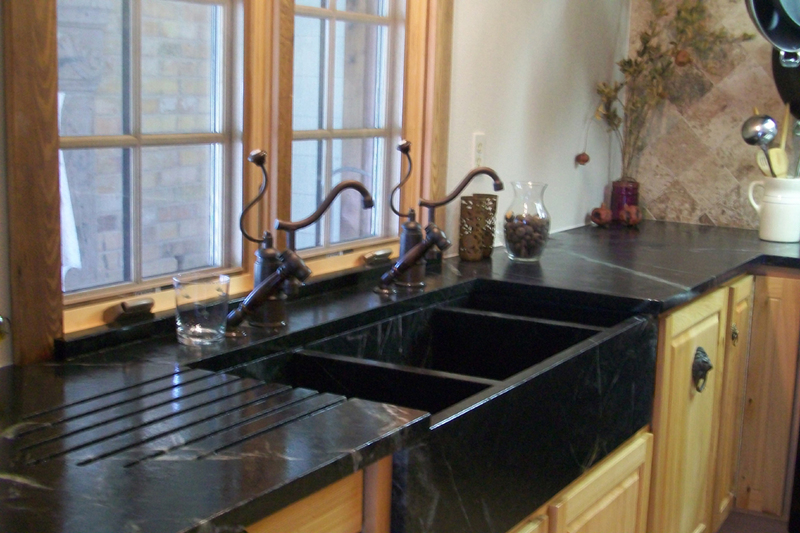 Soapstone Sinks on The Soapstone Expert blog. These are crazy beautiful! Redoing It-with DIY and PSE wrote a great post about all of the countertops in her home. It's interesting to read about how homeowner's like their countertops once they've lived with them awhile. Read the article here. A 900 lb boat sculpted from Carrara marble. Amazing! What are you all doing this weekend? I'm going to the Salt Lake Parade of Homes tomorrow, hopefully it's not a waste of money like it was last year!